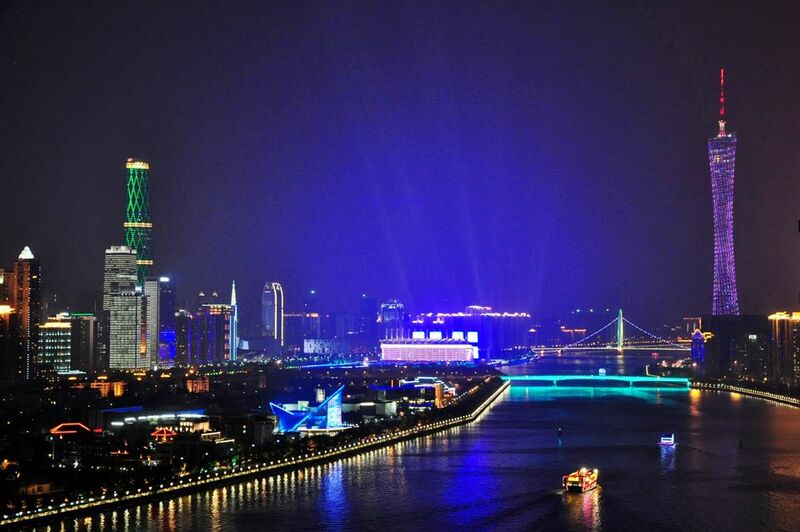 Guangzhou is one of China’s biggest cities and by some counts its wealthiest. Just across the border from Hong Kong, Guangzhou has a distinct character and a couple of unique quirks that make it different to rivals Beijing or Shanghai. Read on to find out what you need to know before you visit Guangzhou, with essential tips about the right money, the right language, and the right attitude. This is not Hong Kong. While you can waltz into Hong Kong visa-free, Guangzhou is in China and you’ll need a Chinese visa. This is not just China, either. Guangzhou has a long history of not doing what Beijing tells them to and the city maintains a fierce independent streak. It remains the heart of Cantonese culture, a title it shares with Hong Kong, and the culture, language, and food are all distinct. Locals are Guangzhouers first and Chinese second. Building on the above, locals speak Cantonese, not Mandarin. Things are changing, and huge numbers of immigrants from the rest of China means there are more Mandarin speakers in shops and taxis, but for the most part your newly learned Mandarin won’t be much help. China Photos / Getty Images. Contrary to the above, the Hong Kong dollar is no longer a popular currency in Guangzhou thanks to the strength of the RMB. While some shops and restaurants will still take the dollar you won’t get a decent exchange rate. You’ll find plenty of ATMs around that will take international credit and debit cards so you can withdraw cash in renminbi. Fakes are everywhere in China and especially in Guangzhou where many fake products are made; you’ll find fake clothes, fake jewelry, and fake electronics. Generally, this isn’t something that’s hidden but products are displayed in plain sight. You can usually tell something is fake by the too-good-to-be-true price tag. Western goods are expensive in China so a half-price iPad or a Versace handbag for $20 is fiction – no matter what the seller tells you about the items veracity. The city’s biggest event is also the best time not to come. The Canton Fair is an international trade event which attracts thousands of sellers and buyers to Guangzhou in April and May. It also means the hotels are packed and the price of everything from a flight into the city to a taxi jumps a number of notches in price. Speaking of taxis! This advice is true of most places you’ll visit as a tourist because unlicensed taxi drivers like to target naïve tourists but avoid unlicensed cabs. They are rampant in Guangzhou and best avoided by sticking to taxi ranks and stands. Be especially wary at the airport and at the train station, if you are traveling up from Hong Kong. Shopping in Guangzhou can be an eye-opening experience. If you venture into the local markets, especially those near the train station, expect to be catcalled by vendors and have your sleeve constantly tug. It can be frustrating for first timers but just keep walking if you aren’t interested in what’s being sold. What Is the Difference Between Mandarin and Cantonese?